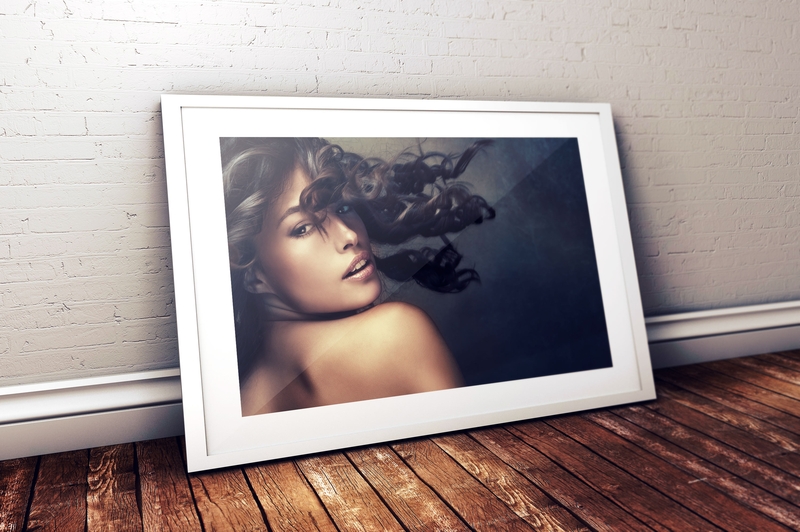 Are you a creative soul teeming with poster ideas and graphic designing ideas and other kinds of artwork ideas? 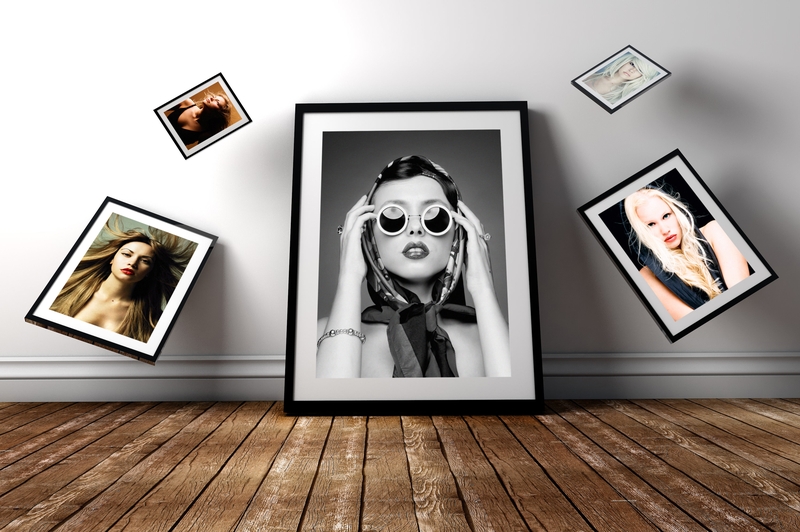 Or are you a photographer with a natural talent of clicking the most amazing photos ever? 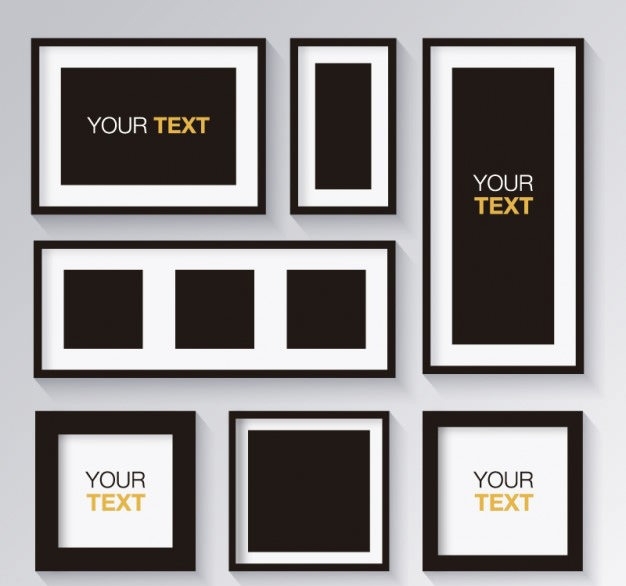 To showcase your talent, you need to present your work in the most flattering way possible in order to catch people’s attention. 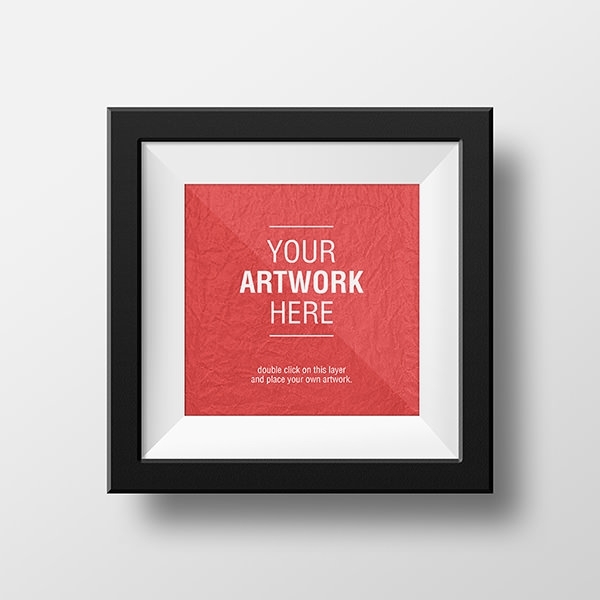 Every artist craves appreciation for his/her hard work. 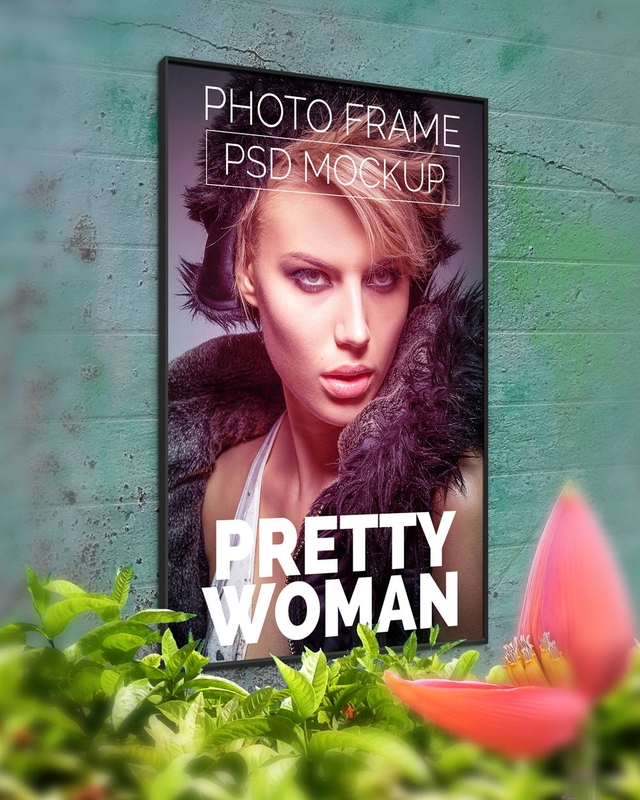 To maximize the effectiveness of your display uses these image frame mockups which are created by the best graphic designers with customizable PSD vector layers. 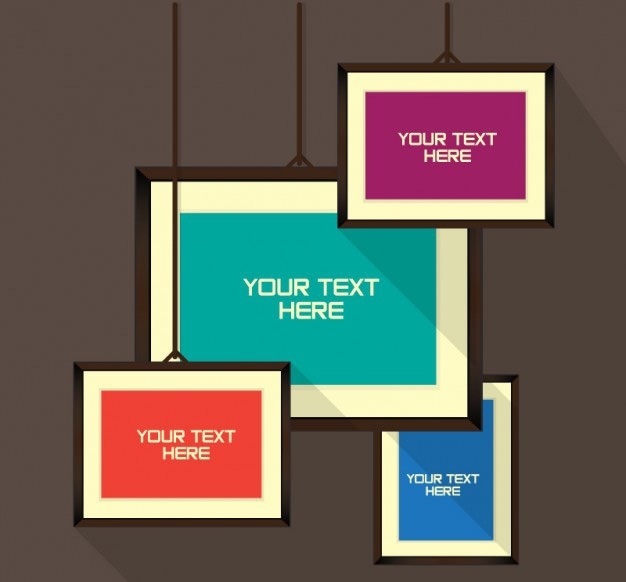 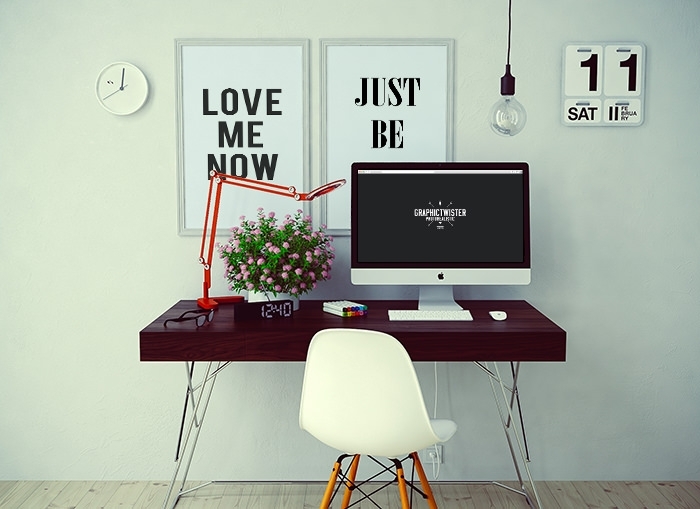 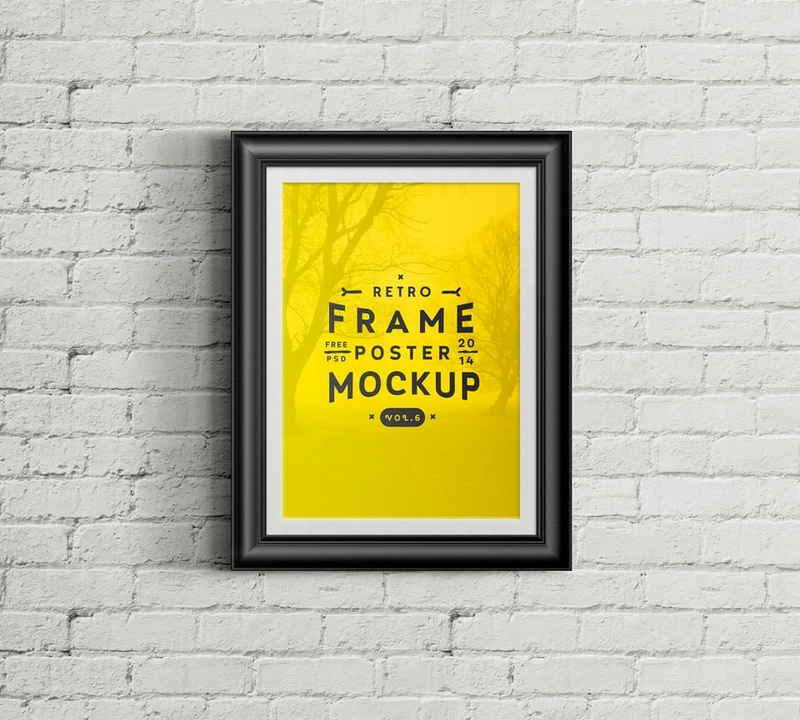 These best image frame mockups can be used in a variety of ways. 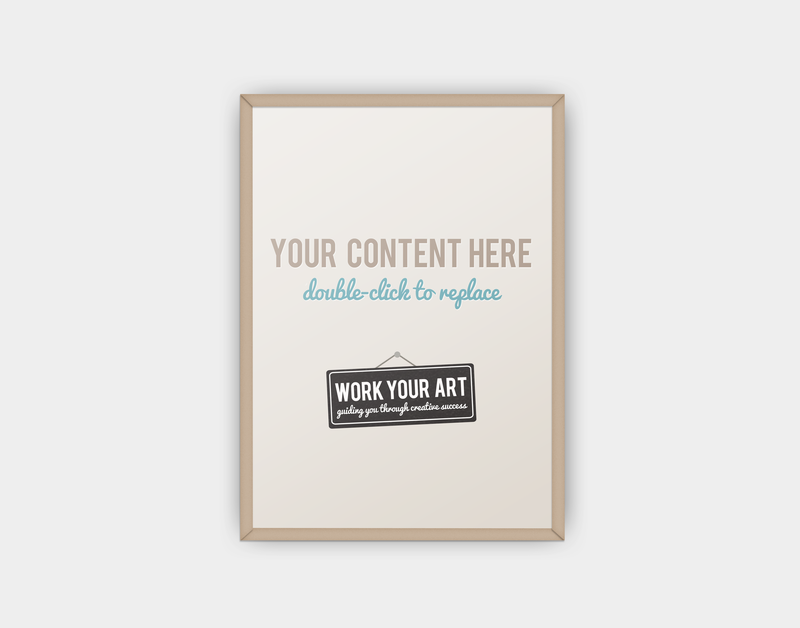 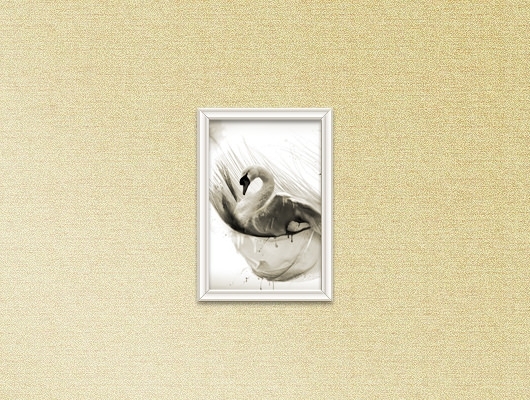 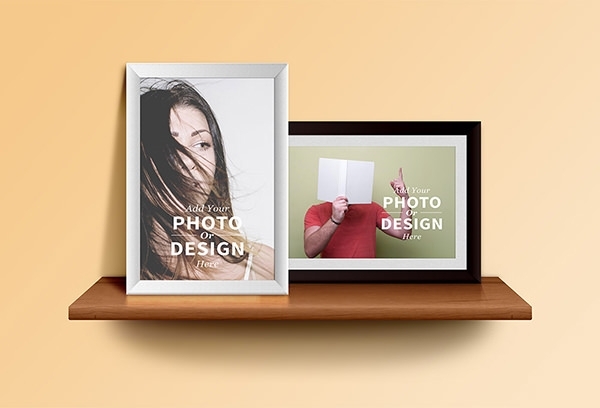 You can photo frame mockups. 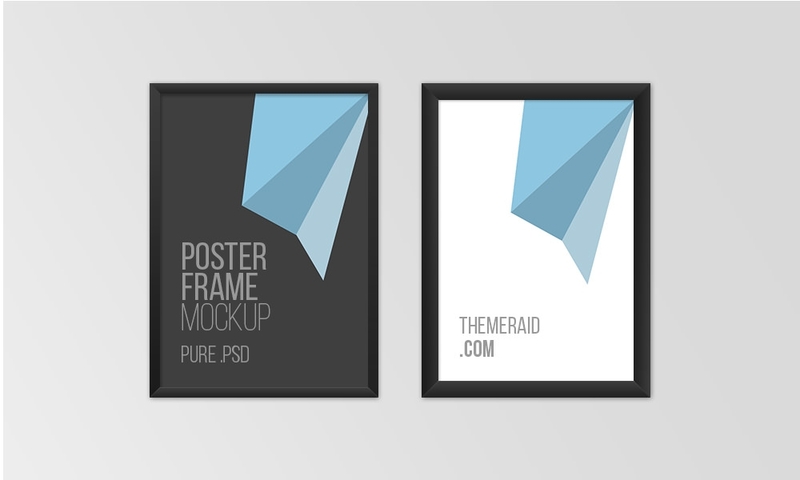 Mockups also help in getting a quick look at the project before the final product is printed out. 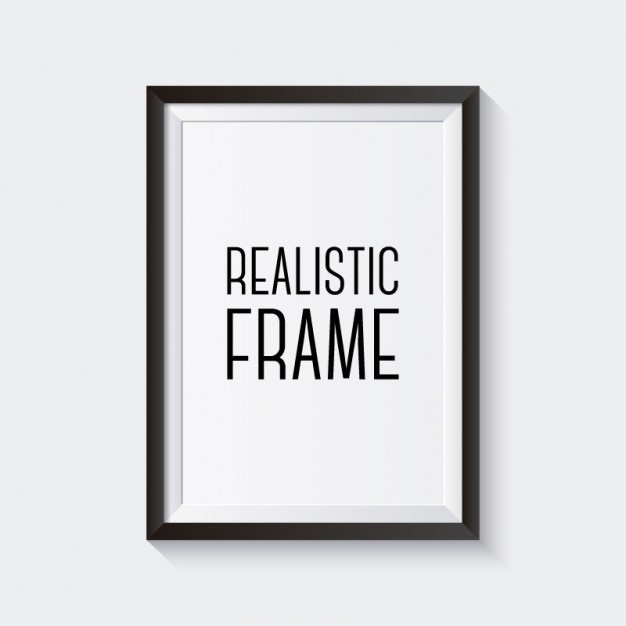 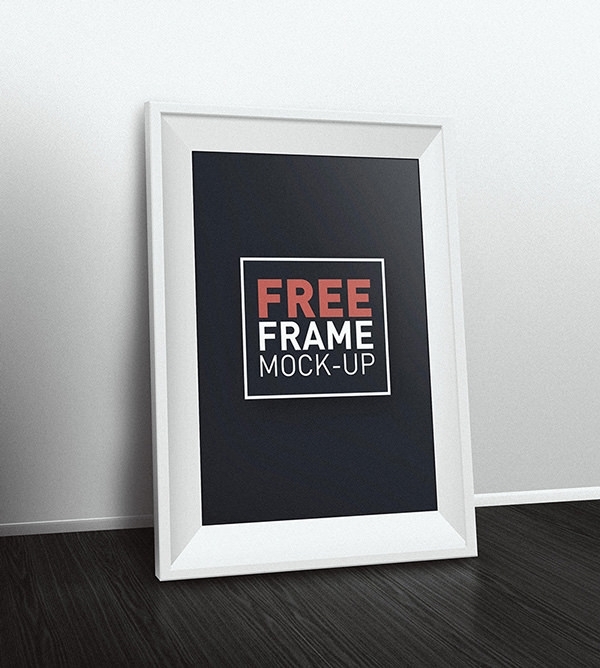 Thus, image frame mockups save you a lot of money and hassle. 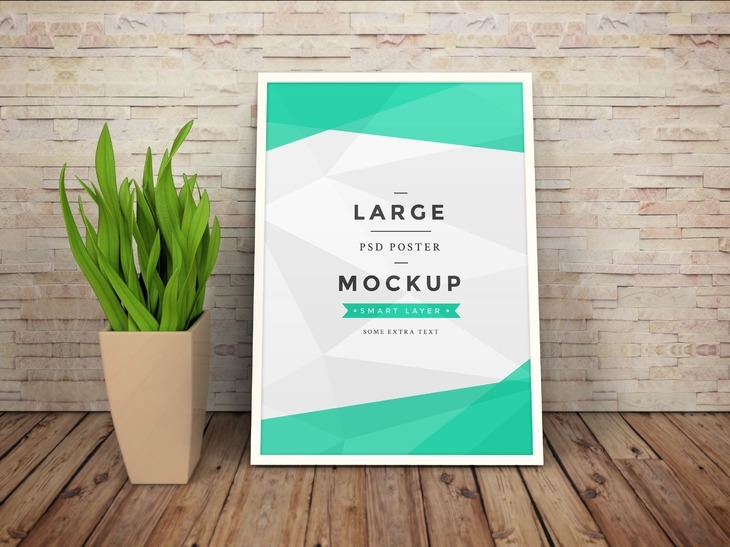 You don’t have to discover too late after having printed out many copies of the project that you made a mistake somewhere! 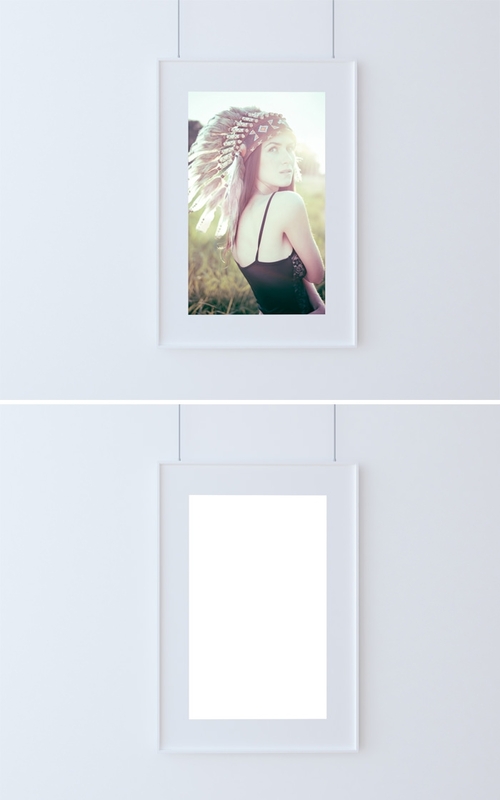 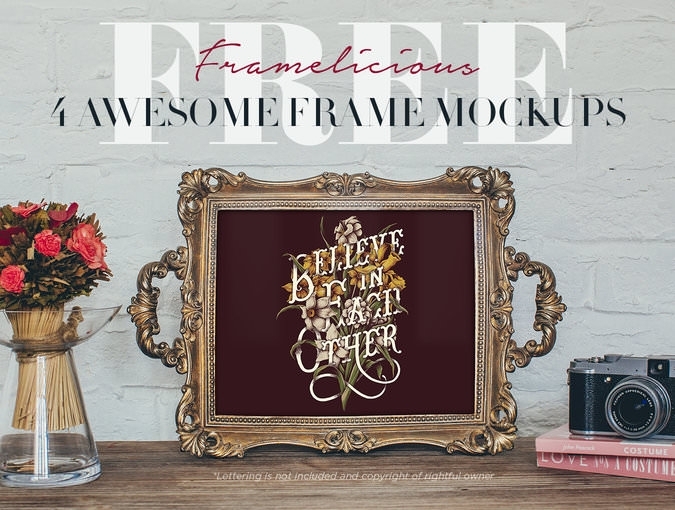 You can use the free picture frame mockup and the photo frame mockup to frame your pictures online for a personalized look. 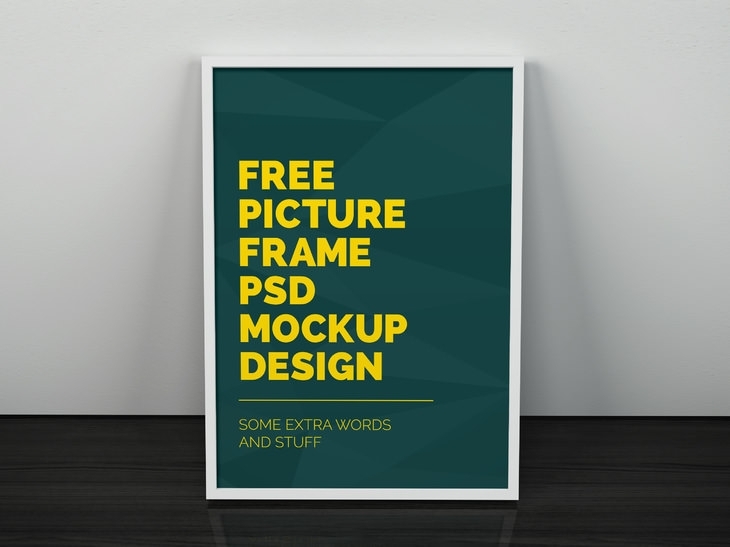 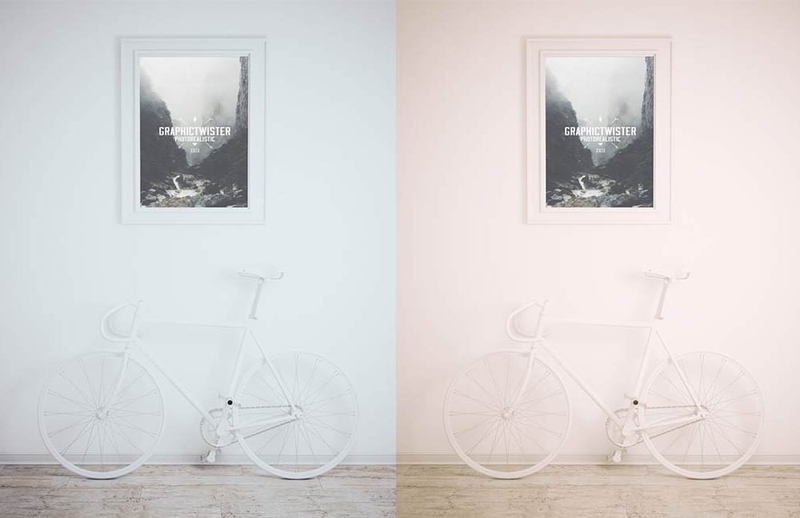 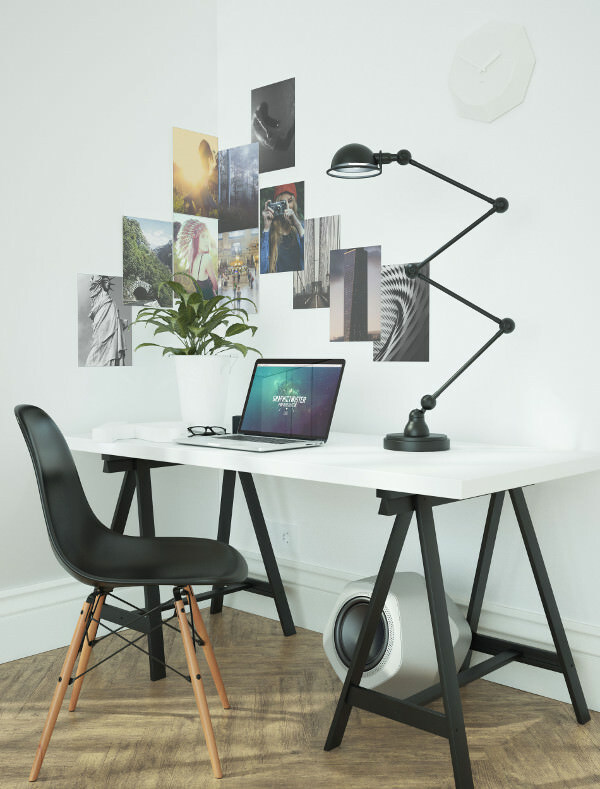 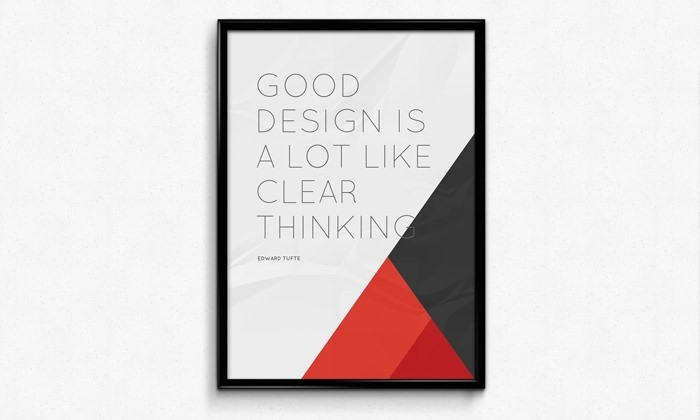 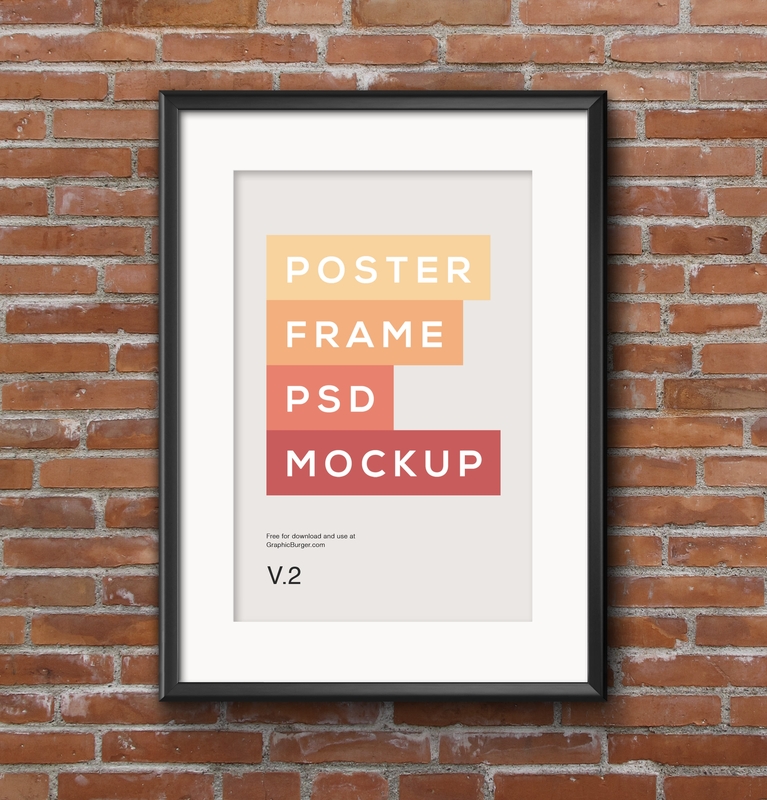 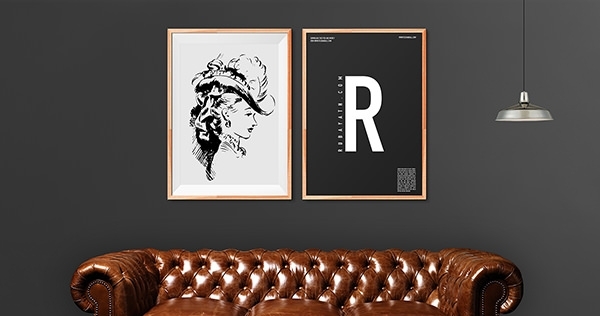 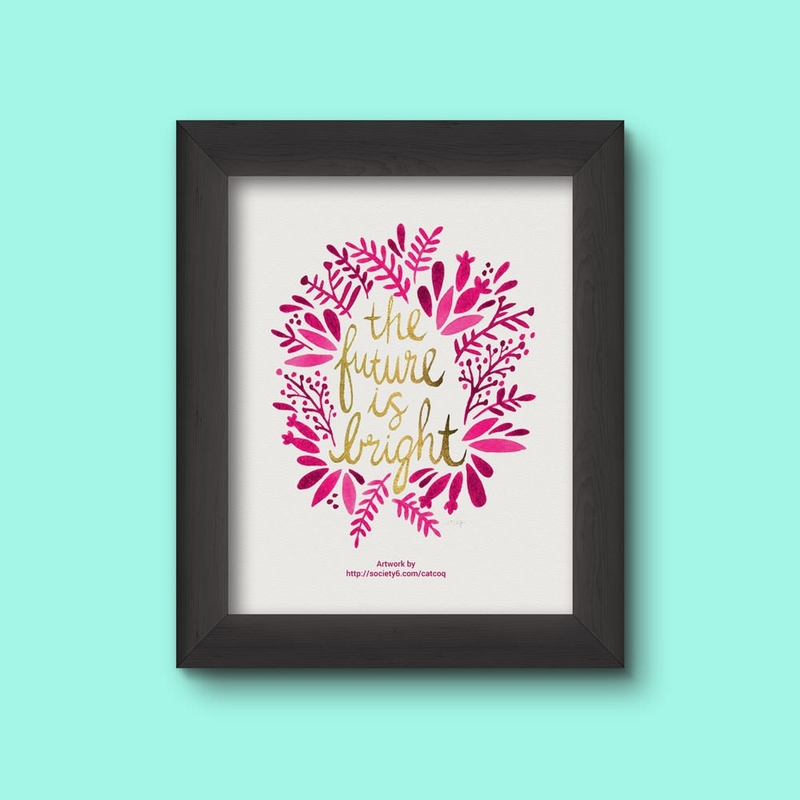 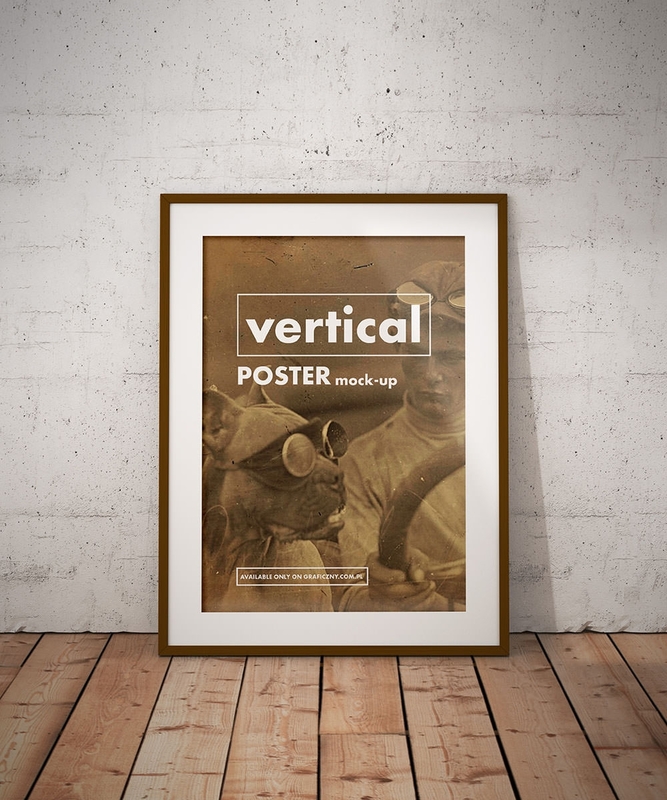 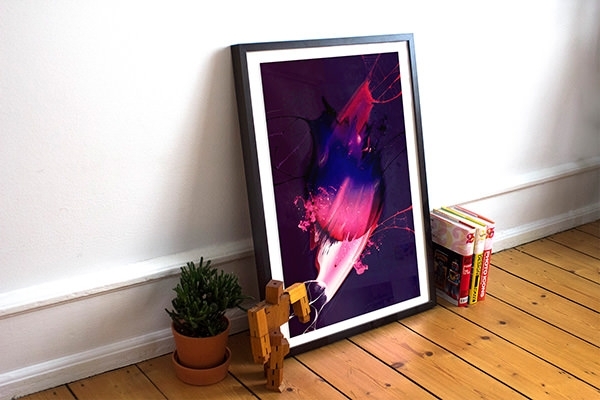 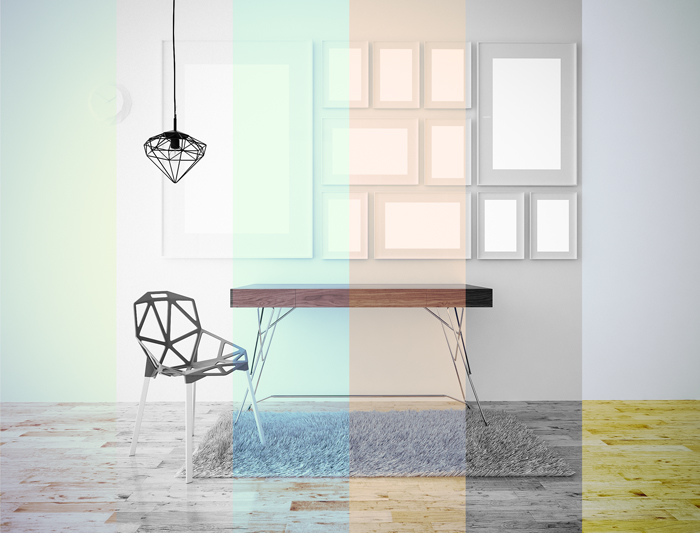 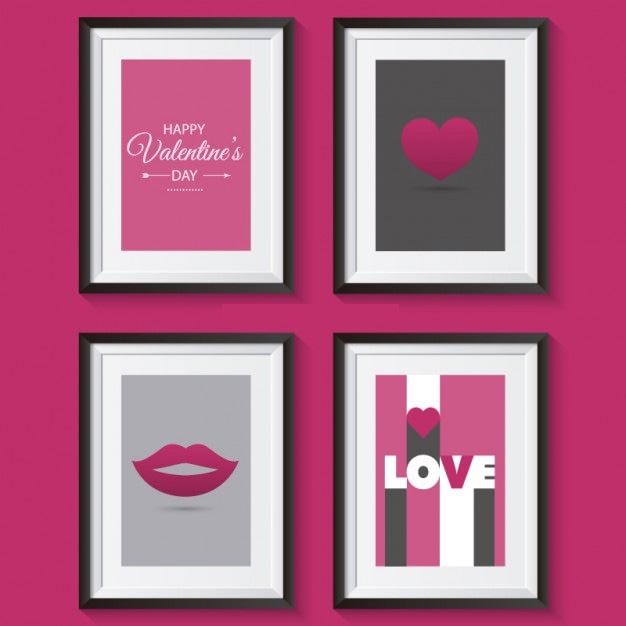 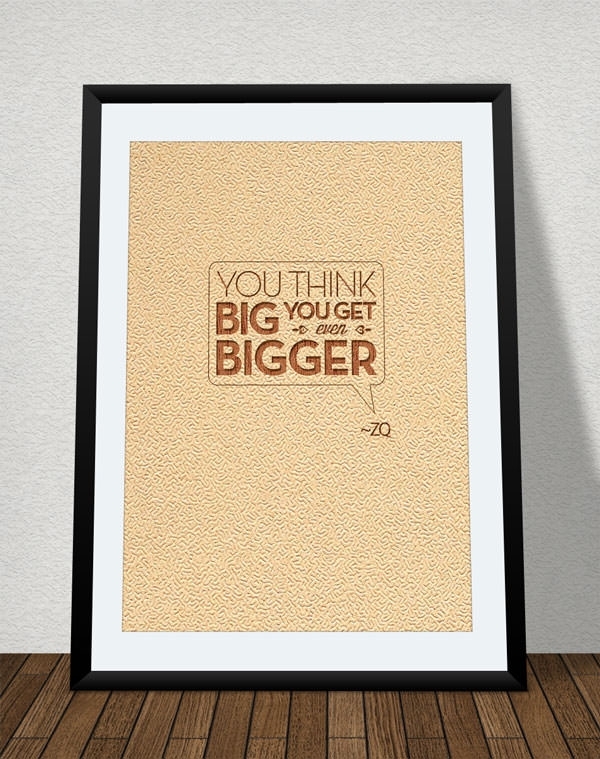 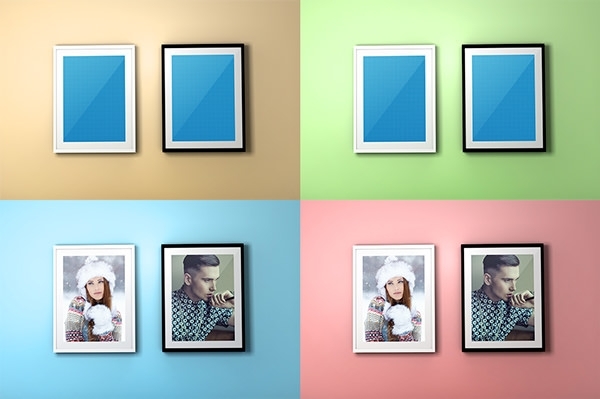 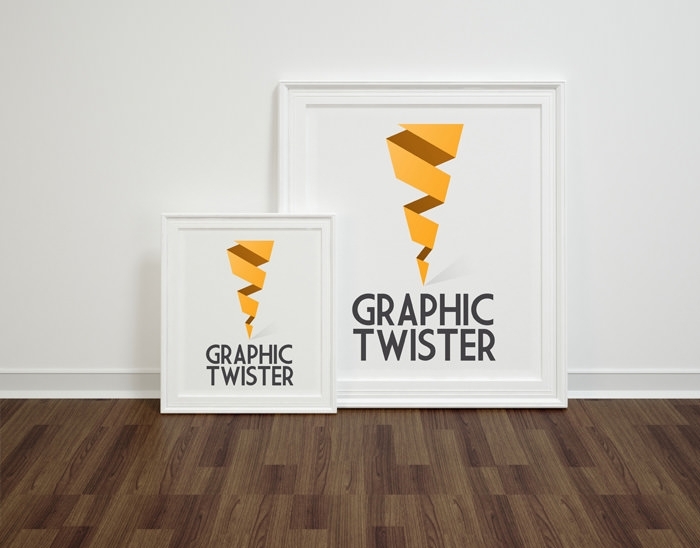 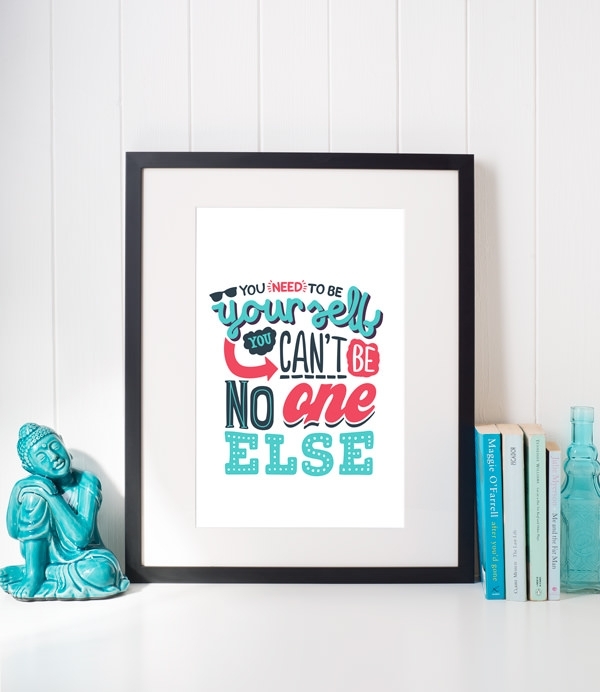 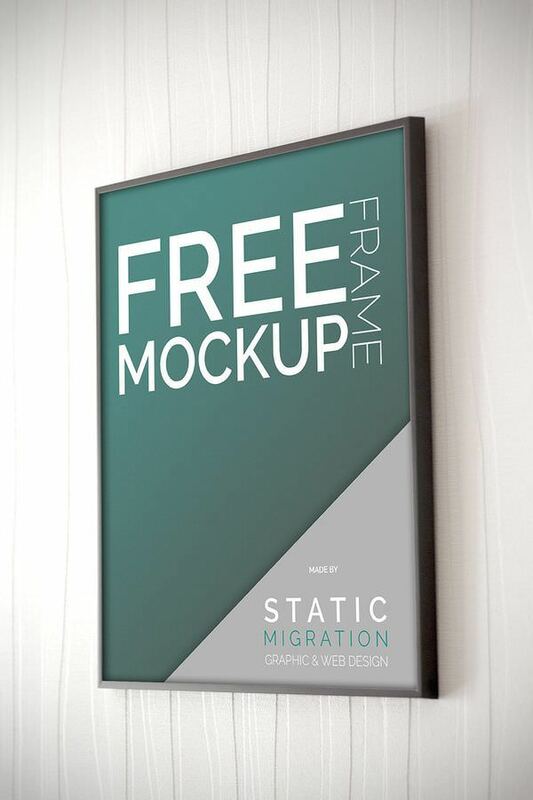 You can use poster frame mockups to find out how your poster idea would look on a real wall. 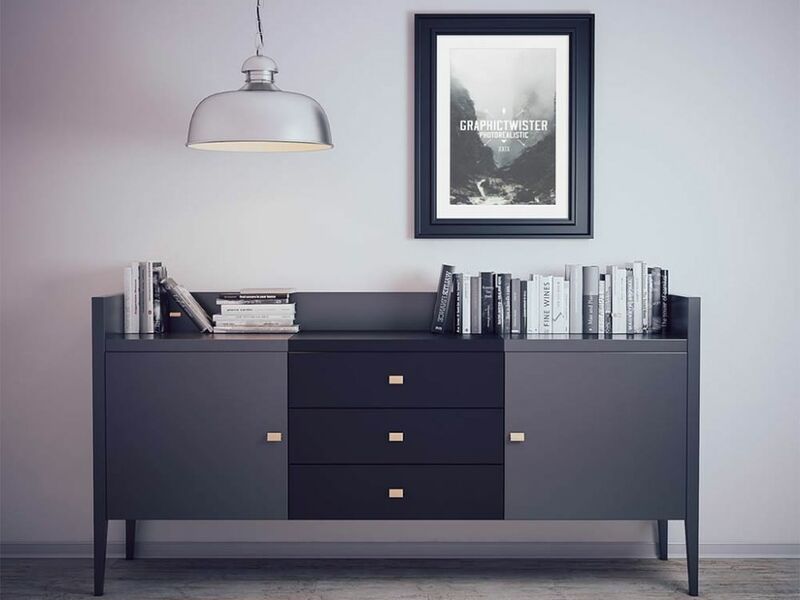 These PSD and vector files are very realistic, thus offering you the closest possible idea of what the poster will look in real life after printing.